The country is searching for different ways of use of renewables in order to save the natural resources. Wind power is deemed to have the highest potential. Toady just 0.5% of electricity in the country is generated by renewables. According to the Industrial Program of Power Development in Kazakhstan, 1% of electricity (1 billion kWh per year) shall be generated by clean energy resources. Ruslan Bakytzhanovich Zhumagulov, Doctor of Economics, Academic of International Engineering Academy,Academic of the National Engineering Academy of the Republic of Kazakhstan, Chairperson of the Management Board of DarRus Investment Group. 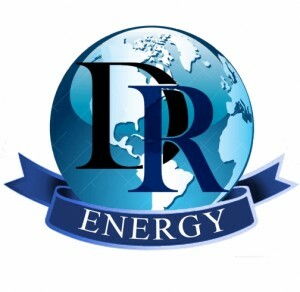 For the purpose of commercialization of wind power potential of the Republic of Kazakhstan, DarRus Energy LLP was established headed by Academic of International Engineering Academy Ruslan Bakytzhanovich Zhumagulov, whose aim is to use wind power potential of Kazakhstan to generate power, save resources and protect environment. In addition, our company provides lifetime maintenance of the facilities constructed.